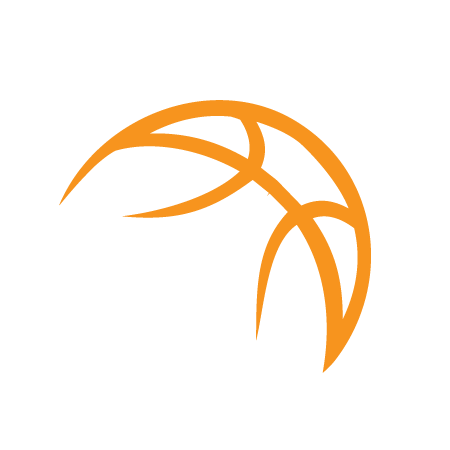 At Premier Hoops, we have a special year round basketball program dedicated to the development of youth & high school boys basketball teams. Call us 781-724-8125 or email us premierhoops@gmail.com anytime for more information on our growing boys program! IQ building: our program does not only work on skills & drills with the boys, but we also focus on building game IQ to help players make the correct plays in each situation. This builds confidence in each and every player and them to develop on a year round basis. We have many locations in Mass that have special team and training programs for boys include: Peabody, Methuen, Greater Boston Cambridge, and Dorchester! Our boys program begins in 3rd grade and ends at the varsity level for many of our players. When the boys are just getting started, we have developmental leagues and special in-house programs that focus on skill building and intro to team play. 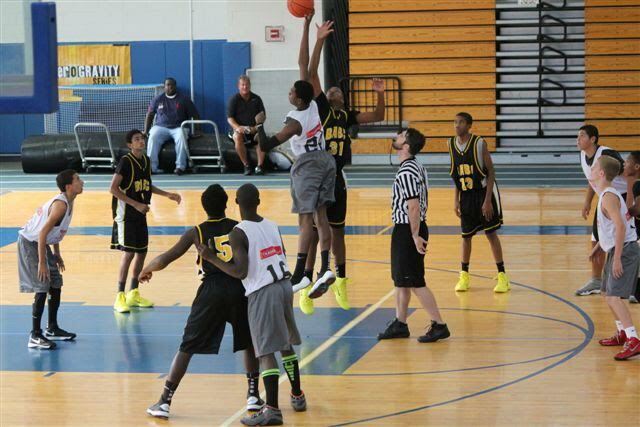 As boys become older and more competitive we introduce them to elite AAU teams and leagues where they will compete versus the best talent in Massachusetts and surrounding New England states. As boys basketball teams enter the high school level our goal is to expose them to college and university coaches to help them get into college and achieve their dream of playing at the highest level!